There are as many Traditions as there are humans on this big, beautiful planet. 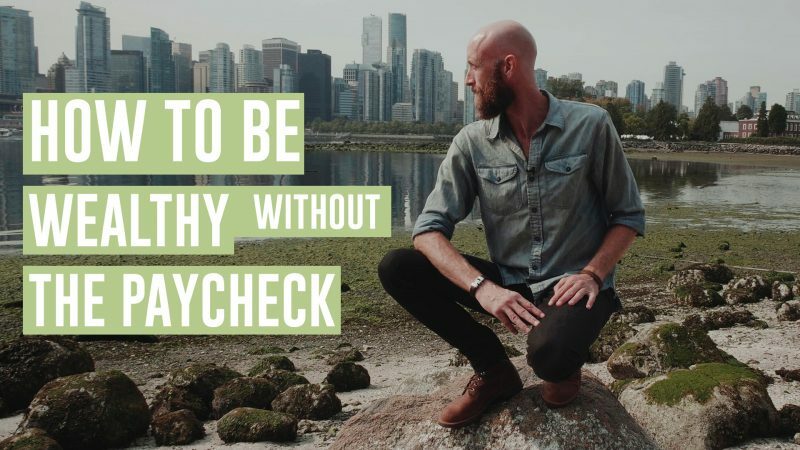 Are yours still working for you? 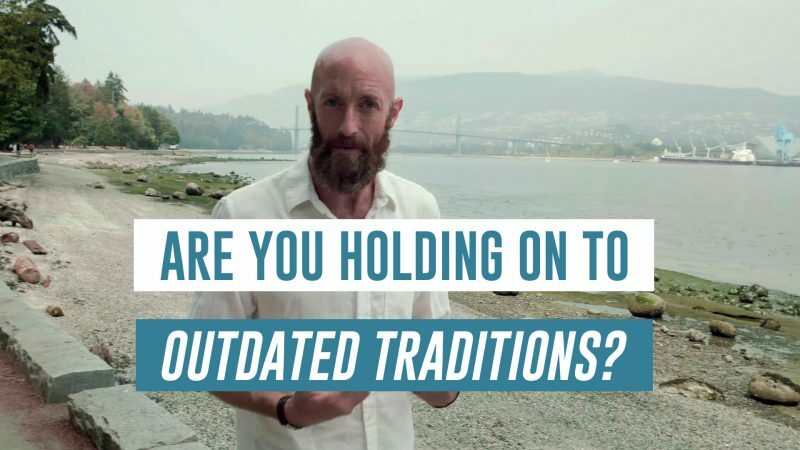 One of the greatest influencers in our lives is tradition, and there are as many traditions as there are human beings on this planet to create them and to learn from them or to be influenced by them. I mean traditions go back through hundreds or thousands, maybe tens of thousands, of years. Some traditions are new, and the interesting thing about tradition is that once it’s been around for a while, there’s not really a lot of questioning of these traditions, we just sort of accept it. Maybe you have a family tradition, or maybe there’s a tradition that’s part of your culture. Maybe there’s a tradition that is part of a religious practice or part of a spiritual belief system. And so traditions can serve a very powerful purpose. Tradition can help us to make sense out of our worlds, tradition can help us to create meaning that empowers us, tradition can help us to create all sorts of light and beauty. Tradition can also help us to deal with drama and trauma, but here’s the thing, what happens when a tradition becomes stifling? What happens when a tradition goes against what your heart desires? What happens when you have a vision or you have a dream that begins to move in a different direction than this tradition says you can or should go? What do you do then? I mean what happens when you feel something inside of you that feels so uniquely personal to you, and yet you have beliefs and practices and programming that tell you not to do that? What do you listen to, how do you even know what’s right? This does take a tremendous amount of courage, it does require a little bit of imagination, but at the end of the day, no matter how long a tradition has existed, it’s not about what’s right or wrong, it’s about what’s right for you. And so it’s entirely possible to honor an old tradition and to honor those people that you learned the tradition from, but if you think about it, all traditions had to come from somewhere, all traditions had to come from a person or from people who were tapped into something, and maybe that something isn’t ever finished, maybe that experience of evolution, that experience of growth and that experience of expansion is always occurring, maybe there are some personal traditions that you can begin to implement. 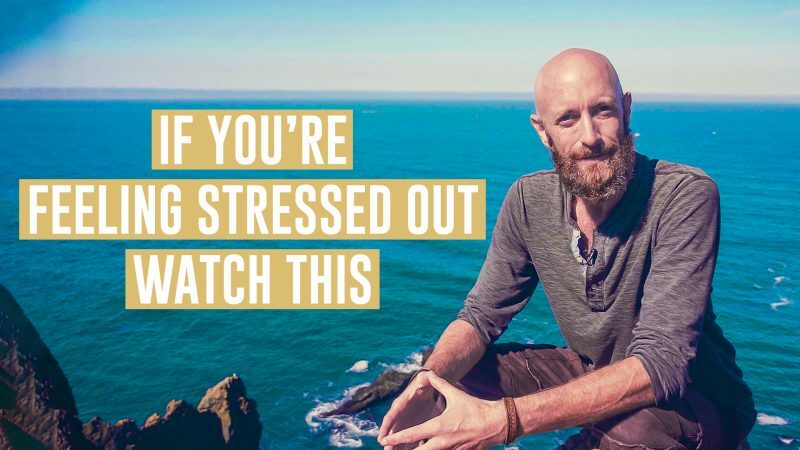 Maybe there are some routines, some practices, that make sense for you because after all life isn’t happening to you, life is happening through you, and your life is happening by you. So maybe this is just a reminder to gently question which of those traditions are still working for you and which ones are not.